South-African native Daniella Kallmeyer is an explorer - searching truth, beauty, and moments of awe and confronting them in her craft. Daniella started her career as a studentat Syracuse University and transitioned to the international stage at the London College of Fashion. 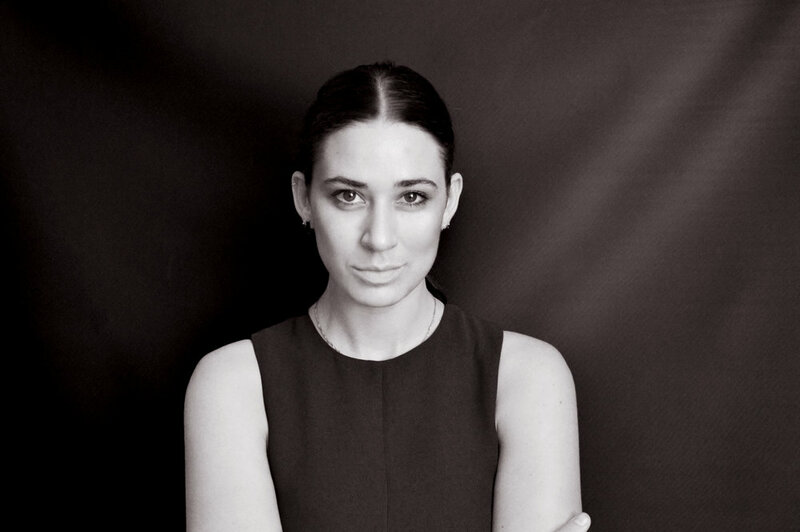 After garnering experiences at prominent designers suchas Proenza Schouler and Alexander McQueen, she launched KALLMEYER in 2012. She has since been recognized by international press and received prolific awards such as the Saint Louis Fashion Fund, Cosmo’s Emerging Designer of the Year, and One To Watch. Daniella also works on special projects as a Brand Consultantand Creative Director to stimulate community building, brand innovation, social and sustainability opportunities, design direction, and collaboration. Clients include The Other Festival, The Assemblage, Havas, Universal Standard, Hailey Clauson, Maker Magazine, Rexist360, Unbranded,and more. Kallmeyer is committed to responsible manufacturing, brand collaboration,and dressing and empowering the strong, confident women whomshe admires.